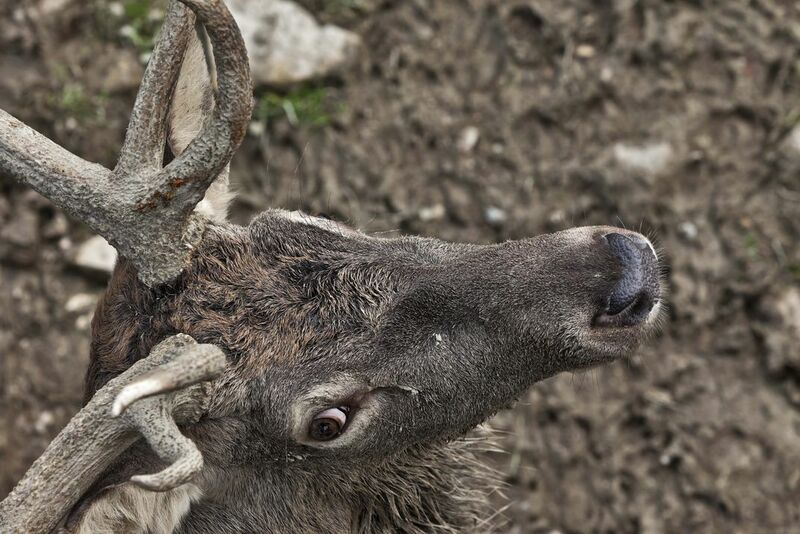 Look Up The male Red Deer (cervus elaphus) is the largest native land mammal in Britain. As I leaned over a bridge this stage peered up at me. Glad I was not on the same level as it was the rutting season and his hormones were running wild. Date Uploaded: Nov. 22, 2010, 10:36 a.m.